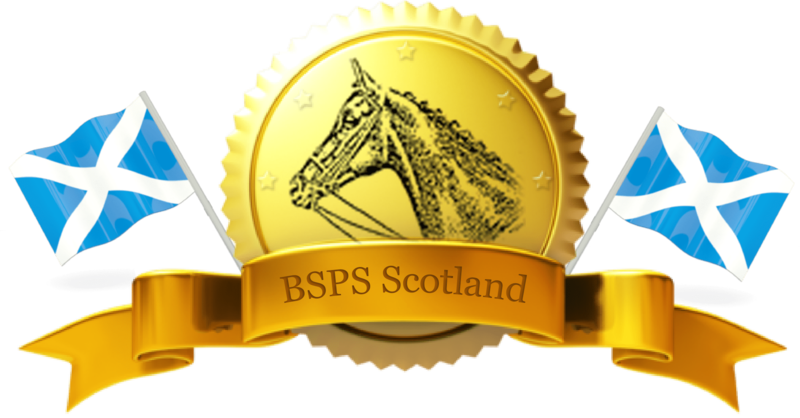 The Puddledub Spring Show is once again affiliated to BSPS Scotland, points can be earned towards our Points Competition when placed 1st to 6th in the BSPS affiliated classes. Postal pre-entries close on the 25th April with pre-0nline entries closing on the 29th April 2019, entries on the day will also be available. You can view the schedule and download an entry form by clicking on the links below.